Places are limited to 20, and we will only be able to allocate places to members of The Anglo-Portuguese Society. 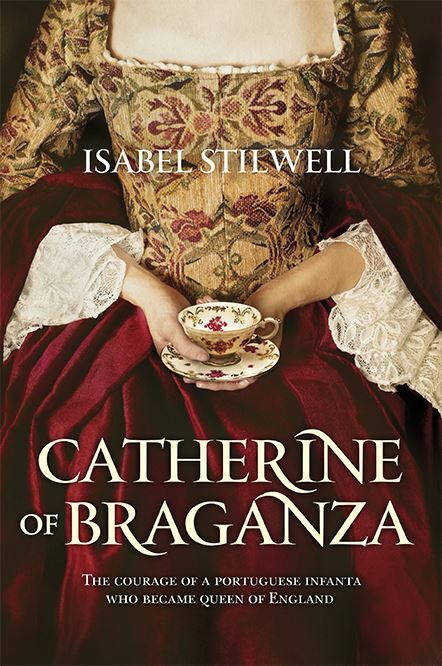 His Excellency the Portuguese Ambassador has very kindly offered The Anglo-Portuguese Society twenty places at a reception and launch of Isabel Stilwell's new book on Queen Catherine of Braganza. We are very grateful to Isabel Stilwell for her wish to include members of the Society in her talk. This is not a ticketed event but, if you so wish, a donation in support of the Society would be a welcomed gesture. There will be a further opportunity for members to hear Isabel Stilwell. This will take place in the State Rooms at the Royal Hospital, Chelsea where the magnificent portraits of Catherine of Braganza and her husband by Sir Peter Lely are on view. The Royal Hospital has close associations with Catherine of Braganza having been founded by her husband Charles II. This possibility has been initiated by The Anglo-Portuguese Society and the The Royal Hospital are delighted to host Isabel in October for a joint event. Further details will be forwarded nearer the time.